Pharming: We’re not talking about planting crops, here, folks! Home / 2010 / July / 27 / Pharming: We’re not talking about planting crops, here, folks! Have you heard of this trend in teen drug abuse called “Pharming”? 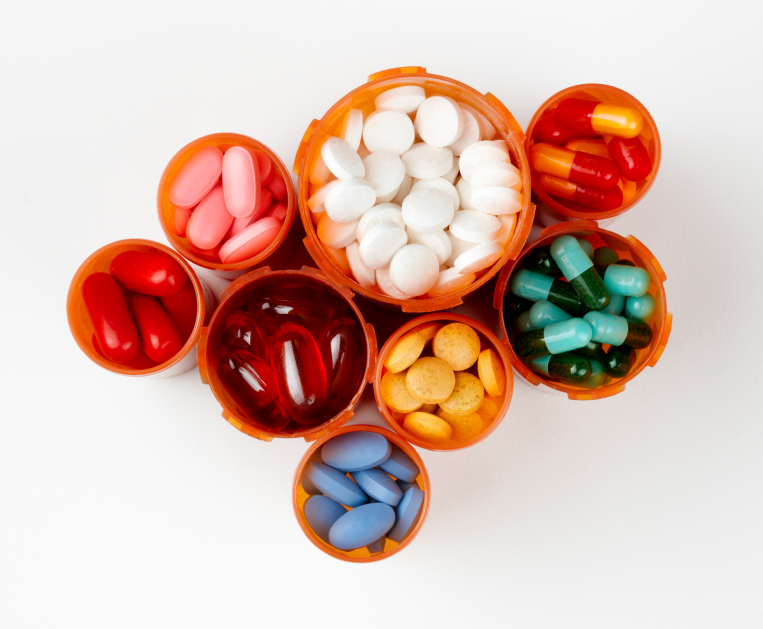 Pharming refers to the practice of abusing prescription medications and over-the-counter (OTC) cough and cold products. This includes taking a higher dose of one’s own medication than is prescribed, taking a drug that is prescribed for someone else, and, in the case of OTC’s, taking a medication in a different way than it is intended to be used in an effort to get high. There are many reasons why this practice has gained popularity; some of them being that these medications are readily available in home medicine cabinets, on pharmacy shelves, and even easily purchased online. The Drug Abuse Warning Network (DAWN) reports that in 2004, 1.6 million emergency department (ED) visits were due to the misuse of drugs: 1.0 million from illicit drugs (like cocaine and heroin) and 0.5 million visits from the abuse of prescription or OTC medications. 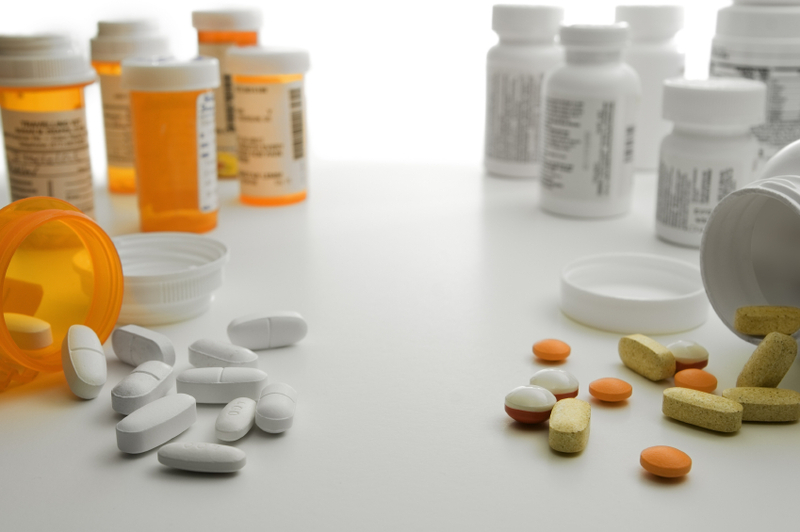 The number of ED visits involving the abuse of OTC and prescription medications in 2008 doubled to reach 1 million. This means that the number of people abusing prescription and OTC medications is growing to about the same as the amount of people using street drugs! 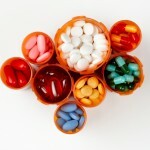 Teens think that since these medications are “legal” then they must be harmless. Unfortunately, this is far from the case. Side effects of taking these medications inappropriately can be severe and can even cause dependence. Many times these medications are mixed with alcohol or other prescriptions medications, which can result in life threatening complications. Many of the cough and cold products containing dextromethorphan these days are marketed as combination products to treat the multiple symptoms of a cold. 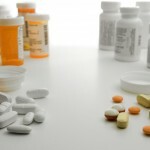 Taking more than the recommended amount of these combination products to obtain a high from the dextromethorphan creates the risk of overdosing on other active ingredients such as chlorpheniramine, guaifenesin, pseudoephedrine, and acetaminophen, all of which carry their own side effects. Parents need to be aware of this practice, monitor medications that are in the home, dispose of unwanted/unused/expired medications immediately and talk to their teens about the dangers of using medication inappropriately. Even though a medication may have approval from the FDA, this does not mean that it cannot cause harm. We must all have respect for these drugs and remember that they are, in fact, chemicals. If you or someone you know is having a reaction from abusing medication please contact the IPC at 1-800-222-1222 to help with any poisoning emergency. This is a confidential, anonymous helpline and your call may help save a life! Good post Kris. A lot of parents aren’t really aware of just how many kids are abusing OTCs. “Not my kid”, right?